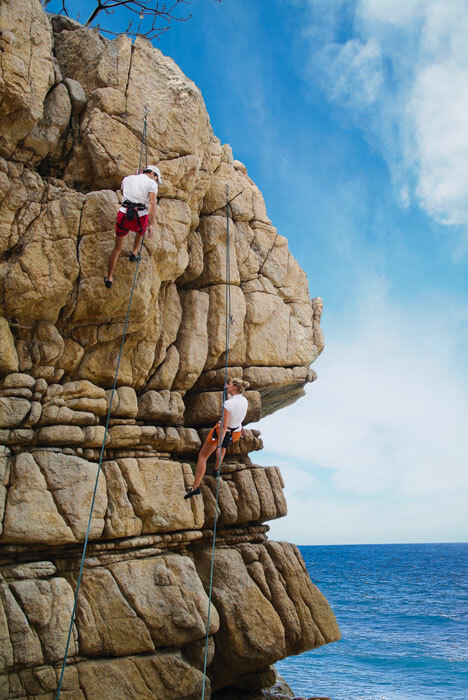 Zip lining, art, sparkling seas, mountains, tequila. 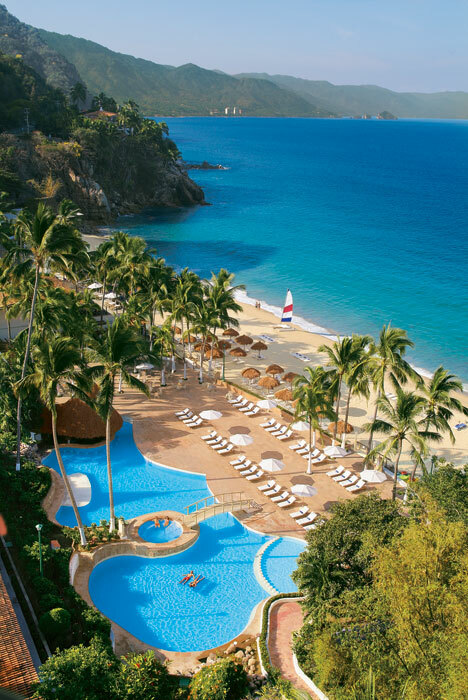 Puerto Vallarta has it all and is one of our favorite destinations in Mexico & the Caribbean. 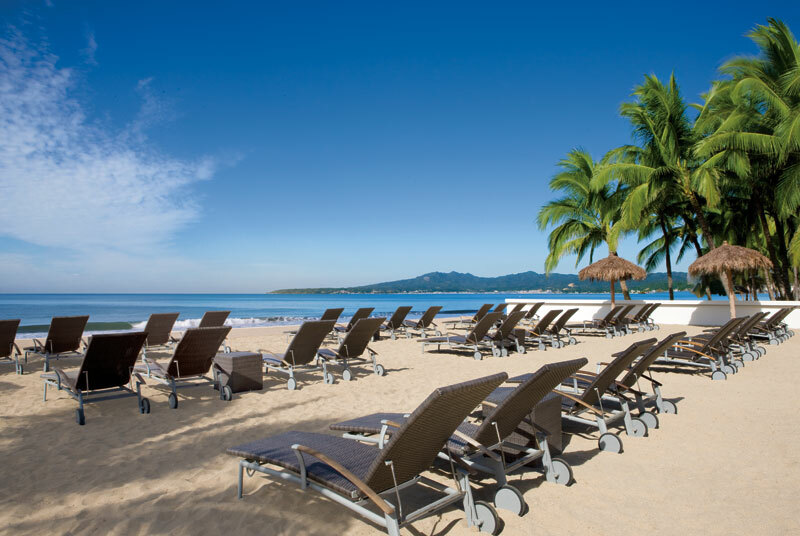 Nestled on the Pacific Coast of Mexico between the Sierra Madre mountain range and Banderas Bay, Puerto Vallarta has no shortage of activities that are only possible because of its superb location. Enjoy the services and amenities of Unlimited-Luxury® at Dreams Puerto Vallarta Resort & Spa and Dreams Villamagna Nuevo Vallarta. Walk along the iconic El Malecon boardwalk and admire the art sculptures in the morning, savor lunch overlooking the ocean at Seaside Grill, lie out on the golden sand or by our spectacular pools during the afternoon, treat yourself at dinner and enjoy the special nightly activities and performances the entertainment teams have planned. The next day, try something different. Fly through the forest and mountains on zip lines, golf at championship golf courses located nearby, release newly hatched turtles into the ocean and much more. 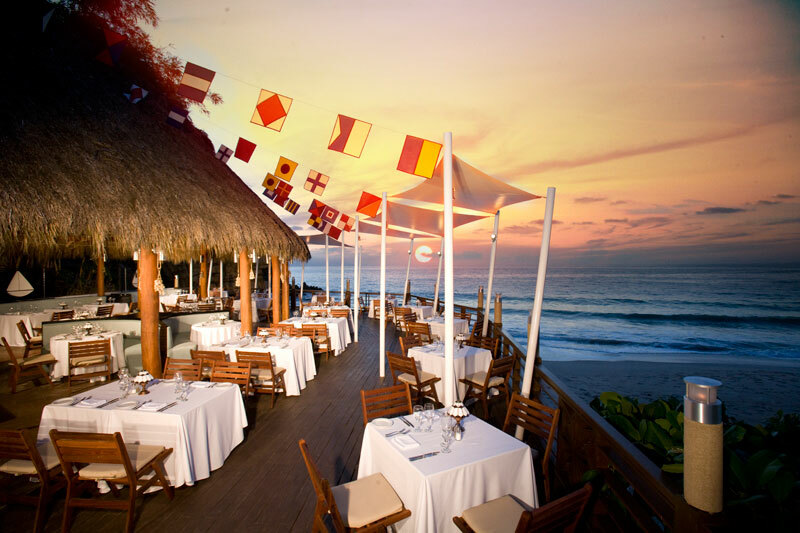 Puerto Vallarta is a wonderful destination all year round. And with all the activities the city, Dreams Puerto Vallarta and Dreams Villamagna have to offer, it’s the perfect escape for any age. This entry was posted in Dreams Puerto Vallarta, Dreams Villamagna and tagged Activities, destination, Dreams Puerto Vallarta, Dreams Villamagna, Mexico, Puerto Vallarta. Bookmark the permalink. ← Dreams Puerto Aventuras is better than ever!